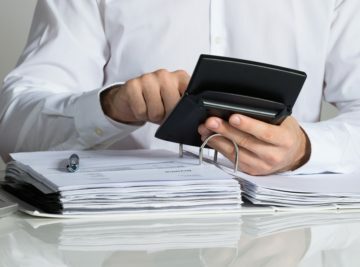 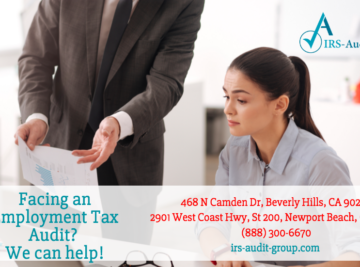 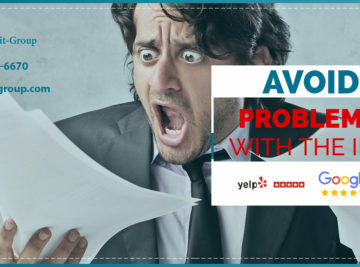 Although being audited is unlikely, it can still happen and you do not want to be one of them. 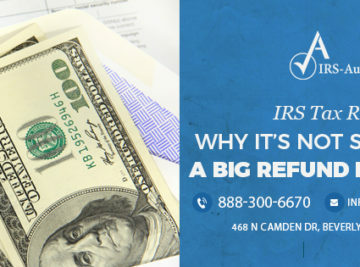 Sometimes the IRS audits at random but on other occasions it is because they have spotted an inconsistency in your returns…. 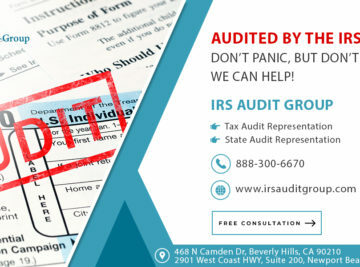 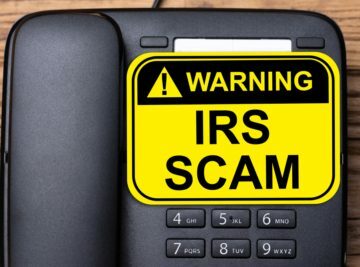 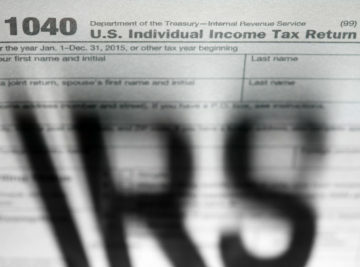 The last thing you want to hear from the IRS is that they’re conducting an audit on your taxes. 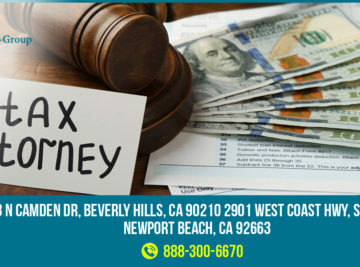 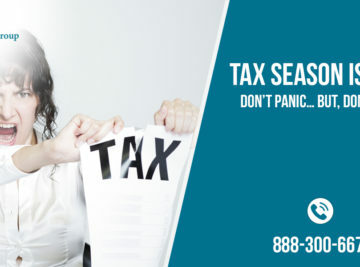 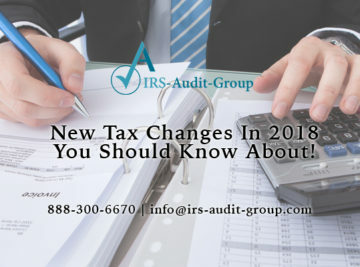 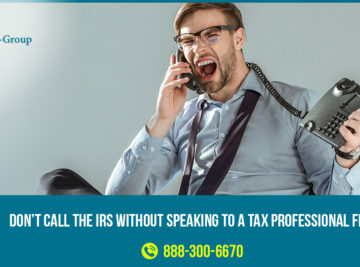 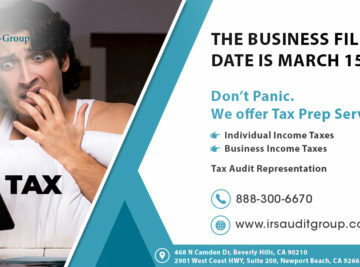 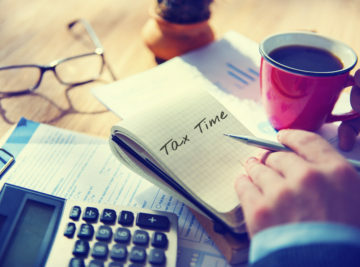 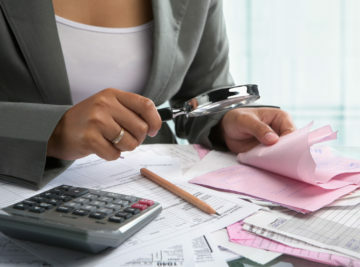 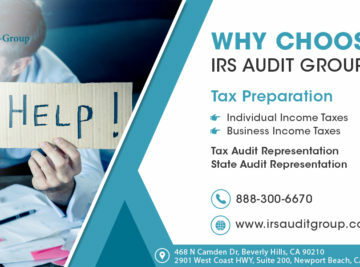 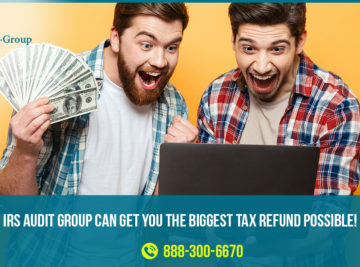 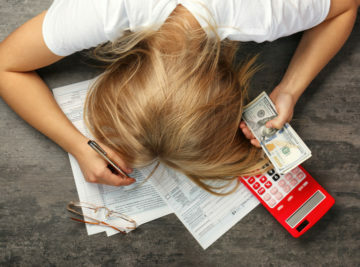 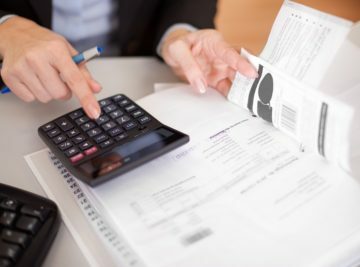 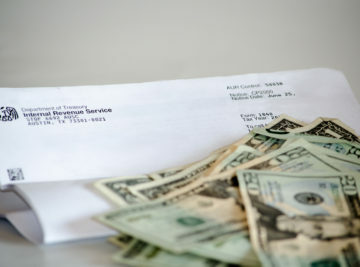 This consists of the IRS carefully reviewing your taxes determine whether all of your income, expenses, and credits are reported accurately….